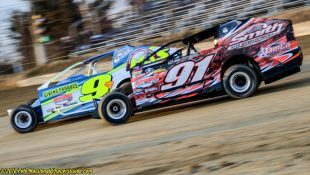 Doug Coby & Bubba Pollard On Top at New Smyrna :Racers Guide – The Web's #1 Racers' Online Directory! 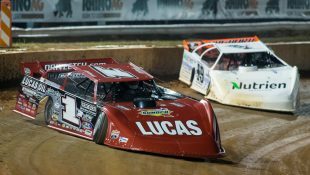 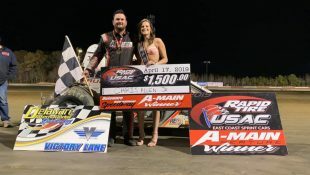 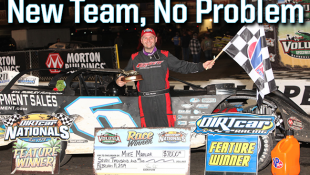 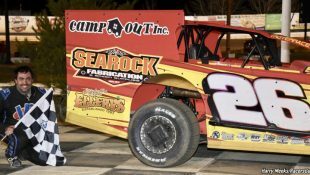 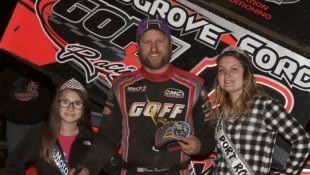 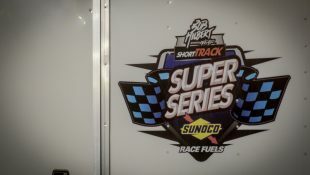 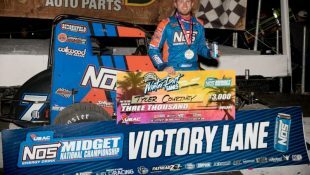 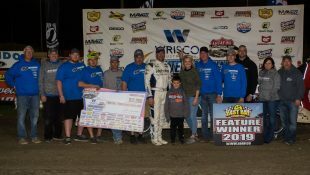 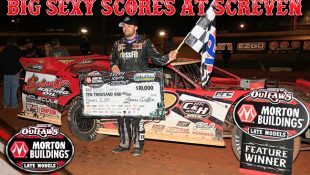 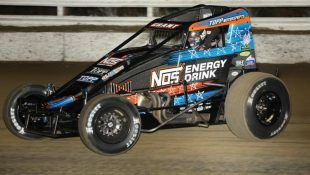 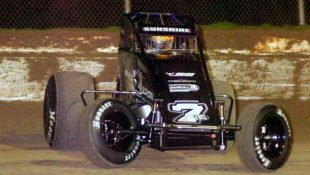 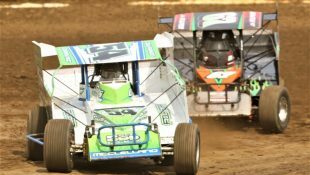 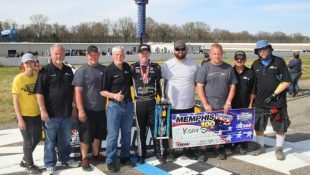 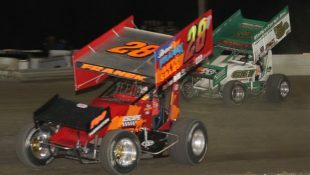 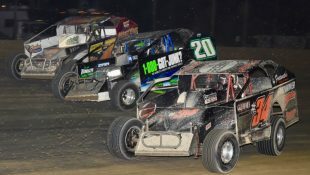 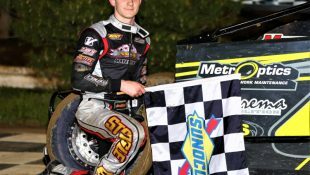 NEW SMYRNA, Fla. — Two of short-track racing’s top talents took the checkered flag on Monday night at New Smyrna Speedway. 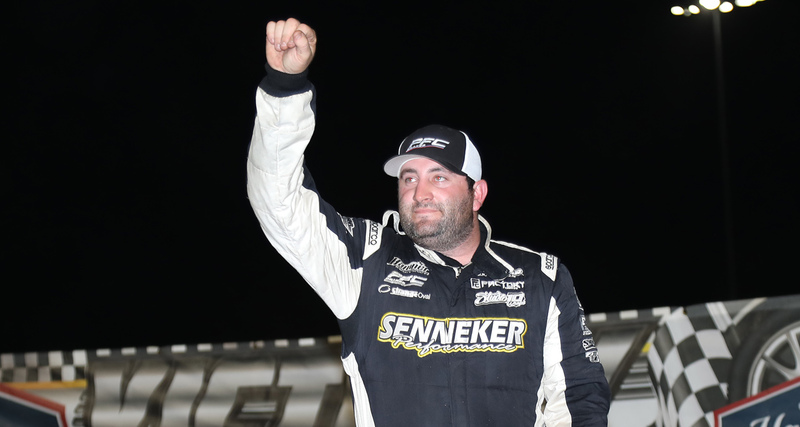 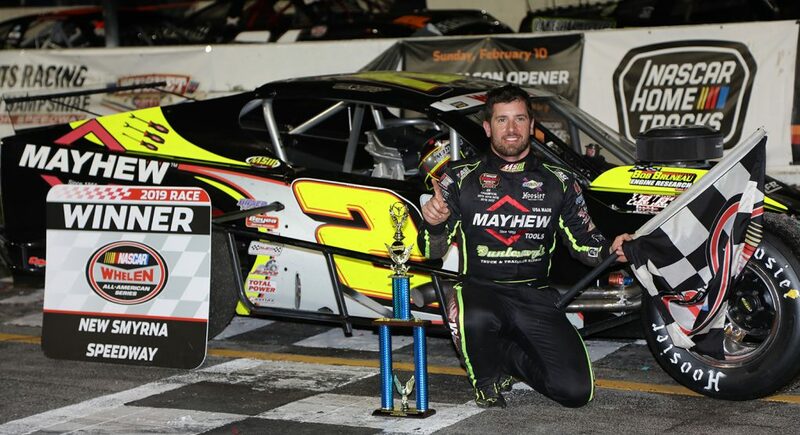 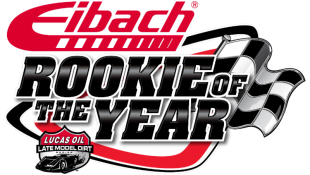 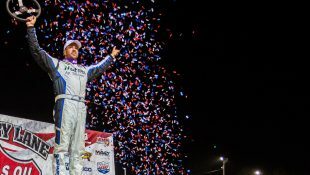 Five-time NASCAR Whelen Modified Tour champion Doug Coby and established Super Late Model star Bubba Pollard picked up victories in their respective divisions on the fourth night of racing as part of the 53rd annual World Series of Asphalt Stock Car Racing at New Smyrna Speedway. 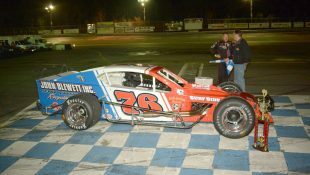 Coby, who hadn’t seen New Smyrna except once, back in 2014, dominated the 50-lap Tour Type Modified feature. 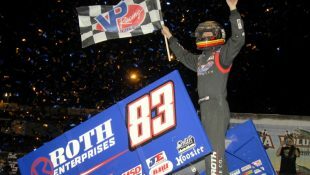 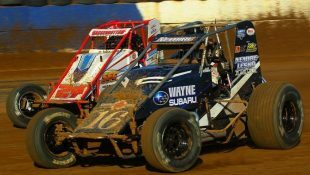 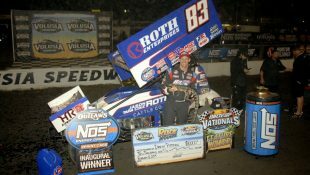 He qualified second, and with an invert of zero, Coby lined up to the outside of the front row for the drop of the green flag. 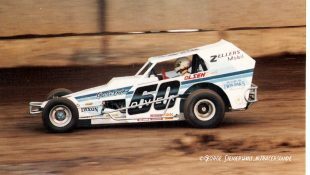 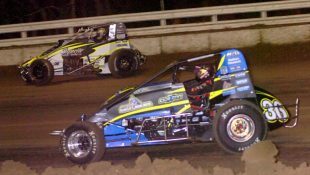 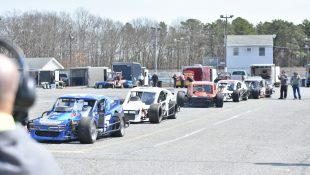 The Milford, Connecticut, driver took the advantage from polesitter Patrick Emerling in the first turn of the race and never looked back. 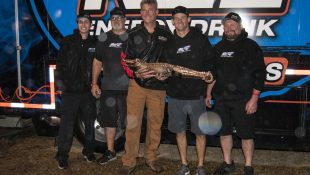 The veteran proved to be a quick study of the Florida half-mile. 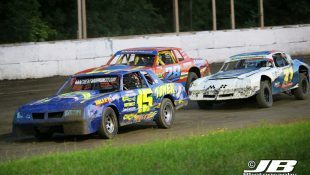 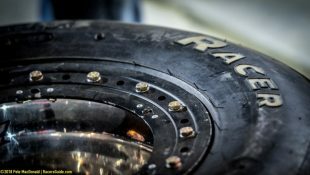 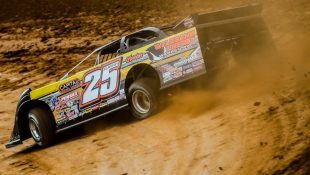 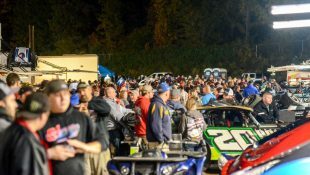 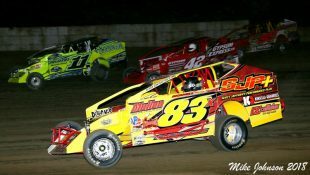 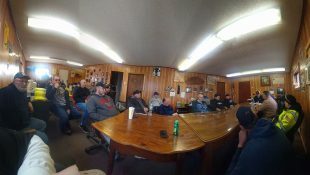 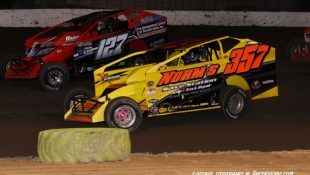 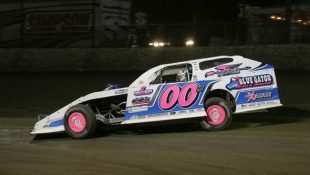 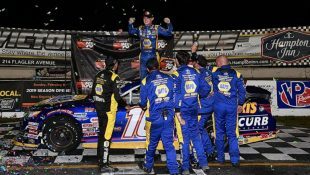 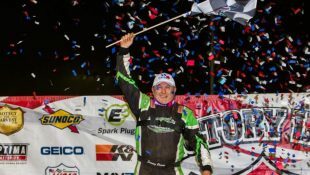 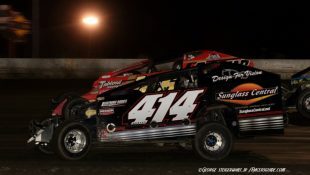 He is hoping to use the five nights of Modified racing to get a step up on some of his Whelen Modified Tour competitors in hopes to return to championship form. 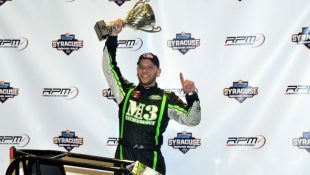 Emerling finished second on the track, holding off a hard-charging defending World Series champion Matt Hirschman, who opened his week on the podium in his attempt to repeat. 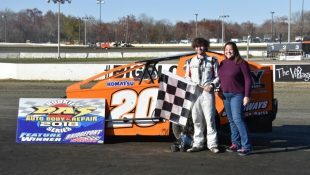 However, Emerling didn’t make it through post-race technical inspection, moving Hirschman to second. 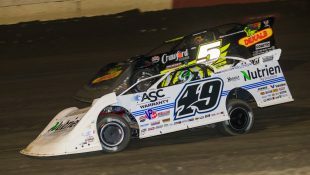 In the 35-lap Super Late Model battle, Bubba Pollard started from the top spot after winning the pole award, but it wasn’t long before he was trailing. 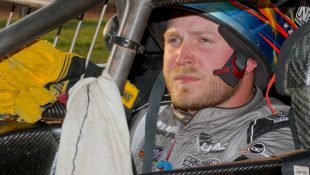 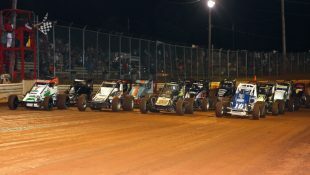 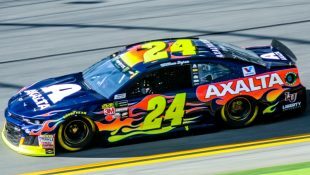 The Georgia native found himself following behind Dan Fredrickson in the opening laps — in fact — all the way until the 29th circuit. 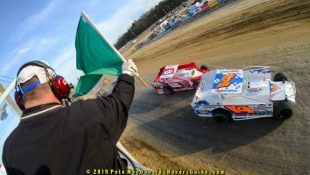 When Fredrickson slid out of the groove in turn three, Pollard took advantage and never looked back from that moment. 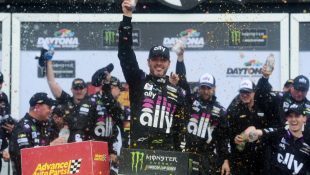 In some ways, it was an emotional Victory Lane for the entire team, since the car Pollard drove to victory wasn’t his own. 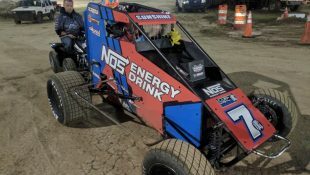 Pollard is driving the No. 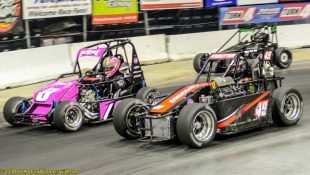 11 for David Rogers — a New Smyrna local driver who was unable to compete this week due to a medical procedure. 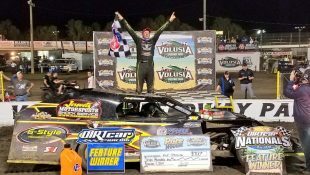 Travis Eddy won the 35-lap Florida Modified feature while Augie Grill picked up the Pro Late Model win.